Get By With a Little Help From Your Physicians at Kitsune! A journey towards a healthier and happier you is one that is difficult to trek alone. Evidence has shown time and time again that individuals are likely to be more successful in reaching their weight loss goals if they have the proper guidance and a solid foundation of support. At Kitsune Weight Loss, our goal is to be that professional support that you need. 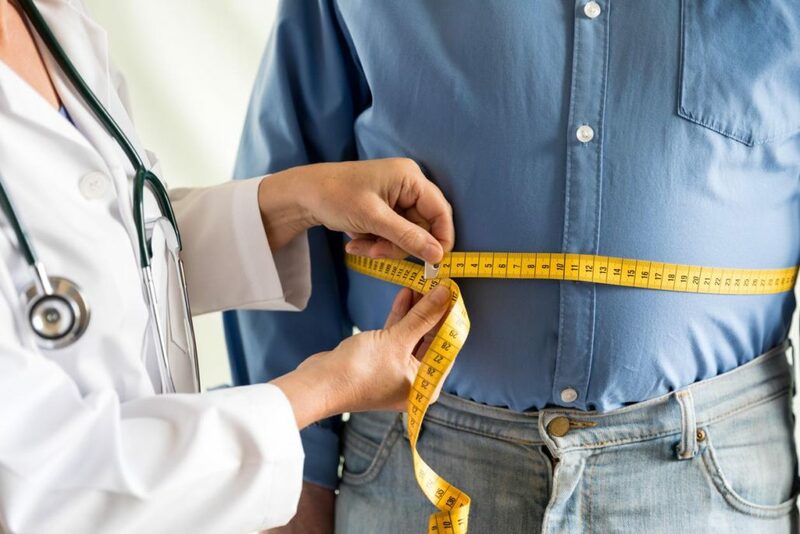 Our Physician Weight Loss services will lead you down the right path to shedding those pounds and keeping them off for good. Too often is losing weight treated like a game or a trick you can play on your body. Celebrities endorse ineffective fad diets, and social media influencers push “magic” teas and smoothies. 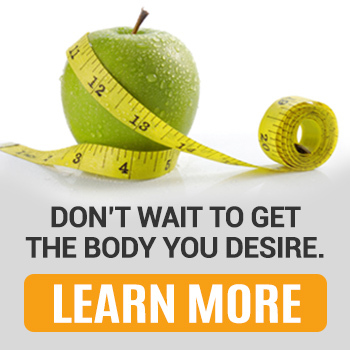 The reality is that there is no fast lane towards achieving the body of your dreams. It takes a considerable investment of time and energy to change the way you approach eating and get yourself into top shape. However, that reality should not discourage you. In fact, our team uses it as a source of motivation to push you past what you once believed to be your limits. There is a reason why people say that nothing worth having comes easy. It is often the grueling process of fighting for what you want that defines you and makes you a stronger person. Rather than fall for the “drop pounds quick” traps you see online, your best bet towards turning your physical health around is to contact a healthcare professional. 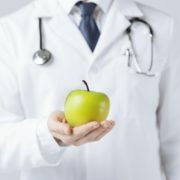 Only a Physician Weight Loss can approach your weight issues from a biological level and determine the best course of action for your unique needs. 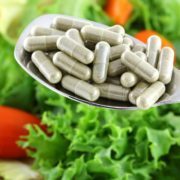 This serves as the basis for a weight loss program that is molded to your condition and can evolve along with your progress. 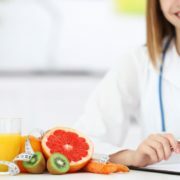 Our skilled nutritionists at Kitsune Weight Loss have years of experience in the field and thoroughly support the use of medical knowledge in relation to weight loss. Our methods are based on years of medical research and real-life results. We have learned how to get to the root of the issue and make real changes. We recognize that several factors may be standing in a patient’s way of being completely satisfied with their physique. The journey towards getting there is all about testing out different methods and finding the right combination of things that best works for you. For some individuals, the solution can be as simple as determining a target, daily calorie count. Calorie counting is incredibly important as it gives you a clearer picture of what you are putting into your body on a daily basis. Many individuals follow strict diets and work hard at the gym all week only to be disappointed when they step on the scale. It may feel as if your efforts are getting you nowhere, but just a few simple tweaks can make all the difference. Our experts can help you determine if you are going over or under your recommended calorie intake and design meal options that will keep you on track. Achieve the body you have always wanted with the help of our dedicated team at Kitsune Weight Loss! Give us a call today at (305) 595-1300 to speak to our Physician Weight Loss experts or click here to schedule your in-person appointment now! http://www.kitsuneweightloss.com/wp-content/uploads/2018/04/Physician-Weight-Loss.jpg 836 1254 Kisune Weightloss http://www.kitsuneweightloss.com/wp-content/uploads/2015/05/kits-logo-web.png Kisune Weightloss2018-04-16 14:04:052018-04-19 16:58:38Get By With a Little Help From Your Physicians at Kitsune! How is Kitsune Unique from Other Weight Loss Programs? What Kinds of Individuals Are Good Candidates for Medical Weight Loss? How Can the Guidance of a Certified Nutritionist Change Your Life? Losing Weight IS Good for You! Here are the Top Health Benefits of the HCG ... Practicing Mindfulness Can Help Curb that Appetite, Here is How!